The term ‘hacking’ has been relevant in recent times with the spread of technology. More than a physical break-in, people are now afraid of an online break-in. Technological advancements have made hacking an important part of the current world. Above all, it is crucial that everyone has a basic idea about hacking and the different types of hacking. Livewire Thrissur understands this predicament and has managed to package one of the best ethical hacking certification course in Kerala. Ethical Hackers are those employed by a certain entity and manages to secure their network against possible cyber attacks from hackers. They are trained to think like external hackers and take precautionary or preventive measures. They should have a clear understanding of possible areas where hackers could take advantage of and gain entry into the system. This type of hacking is usually legal as it is with the knowledge of the respective authorities. Also known as Ethical Hackers. They do not do anything illegal. They are the ones responsible for finding out vulnerable areas of a certain network and find ways to stop external entities from entering the system. Almost all major companies have White Hat Hackers. They are the ones everyone is afraid of. Enters into external systems without proper permission and extract valuable resources or simply disturb its operations. Above all, it is almost always an illegal process. They are a mix of both White Hat and Black Hat hackers. Most of the times, they do it for the fun of it. They don’t have the aim to steal sensitive information, rather to just enter into the network without proper permission. Computer Hacking: This type of hacking involves cracking the login and password to someone else’s system. Password Hacking: This is the process of extracting passwords from data passed over between systems. Email Hacking: One of the most prominent types of hacking nowadays. It involves gaining unauthorized access to an email-id and using it for their own evil needs. Network Hacking: The one type of hacking corporate companies are most afraid of. Furthermore, unauthorized access to a company’s network can cause irreparable damages. Website Hacking: This involves gaining unauthorized access to a website’s server and its basic capabilities like database and other interfaces. Discovering vulnerable areas in the network that Hackers can take advantage of. The ethical hackers are the ones who can see from the point of view of real hackers and so, can easily identify the problematic areas or weak points in the network. Making the network is safe and secure. They help in making sure the company or individual’s network is unbreachable. Similarly, they regularly do penetration testing on the network to prepare against potential attacks. To help gain the trust of customers and to ensure that their data is safe. Likewise, one of the most pivotal factors behind the success of any company is its ability to protect the privacy of its customers. To protect the country from terrorist attacks of any sort. So many of the terrorist attacks have been caused by national security breaches and is therefore of utmost importance that these networks are made unbreachable. One can also attack the networks of terrorist’s to gain insight into their working and plans. Livewire Thrissur is one of the best training institutes in Kerala and has been the number one choice of students for a long time. 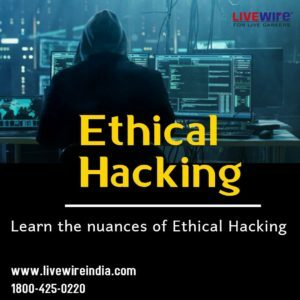 Consequently, the ethical hacking training course by Livewire Thrissur teaches one from the basics of cyber attacks to more complex topics like the Internet of Things hacking. Other than the ethical hacking course, Livewire Thrissur also has courses on Data Science, Python programming etc. 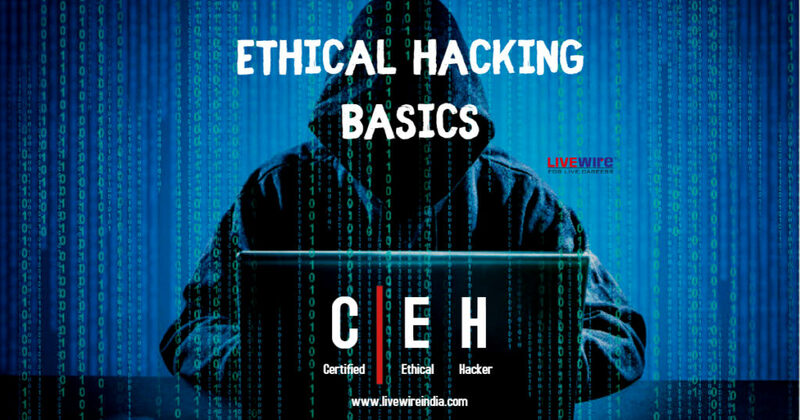 You can read more about the top Ethical Hacking certifications and scope of Ethical Hacking in these articles by Livewire Vadanappally and Livewire Tiruchengode respectively. 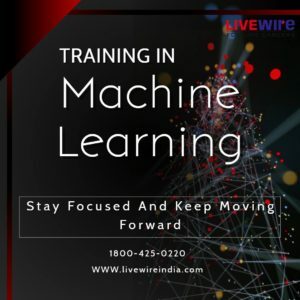 Therefore, proper training and certification in Ethical Hacking from a reputed institute like Livewire Thrissur will surely boost your chances of a successful career.